Al Ahly president Mahmoud Taher commented on the candidacy of club legend Mahmoud El-Khatib for the upcoming Al Ahly club elections. 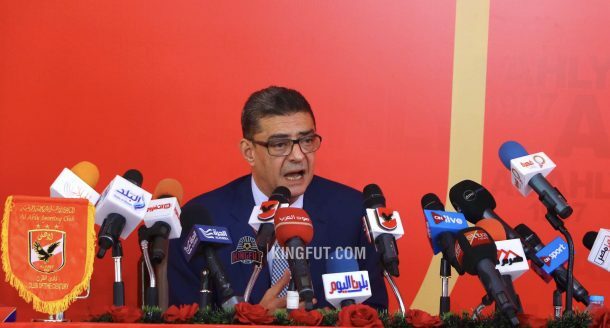 El-Khatib announced on Tuesday his intention to enter the race to become Al Ahly president in an official statement, saying that he was motivated by “the general desire of Al Ahly fans”. “I have no comment. This is a genuine right of any member in Al Ahly. 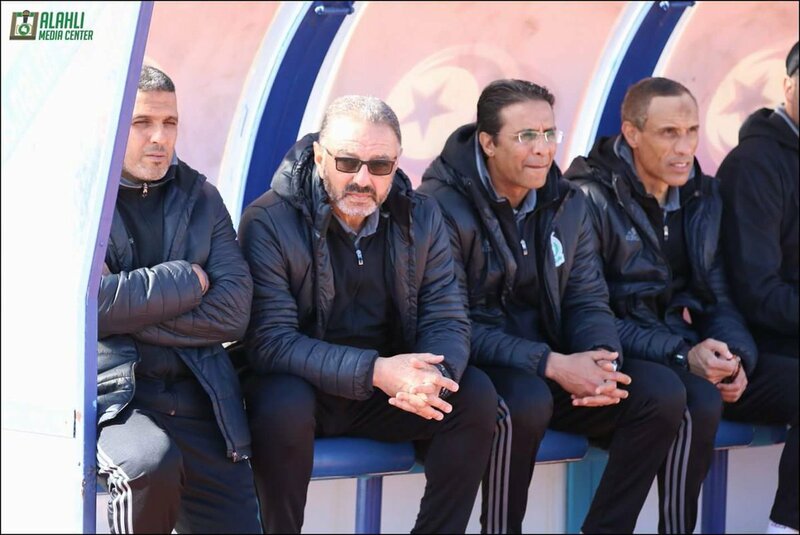 We hope that Al Ahly’s presidential elections be an example on how elections should be,” Taher told ON Sport. “Will I run for another presidential spell? This is a personal decision, I have already taken a decision. 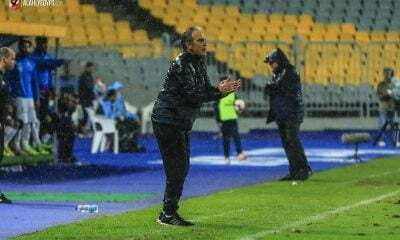 However, I’ll announce my decision before the candidacy deadline with a short period due to my responsibilities as a current Al Ahly president,” he added.